When was the last time you inspected your garden fence for signs of rot and fungal decay? Oh, you can’t tell me? Tut-tut, that just won’t do. Unbeknownst to many, the greatest threat to any innocent run of garden fencing isn’t powerful, gale-force winds - extreme weather of this nature is so unlikely in this country - nor a swift, slat-splitting kick from a hooligan idly destroying every panel within a two-mile radius. No, the true arch-nemesis of your fence panels and posts is far more banal. Slowly it creeps, until your entire fencing run is consumed, rendering it useless, and your pockets empty. 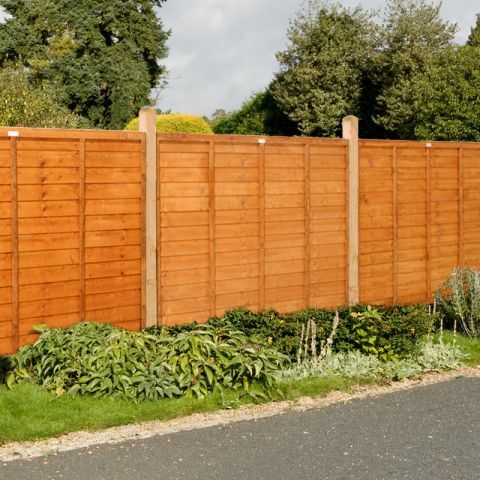 Rot, is the most perilous hazard facing your fence panels and posts. Imagine being an outcast on a desert island. All you can take are eight songs, a book and a luxury. Now the songs part is easy, the book simple, but the luxury? Hmmm, obviously (obviously!) 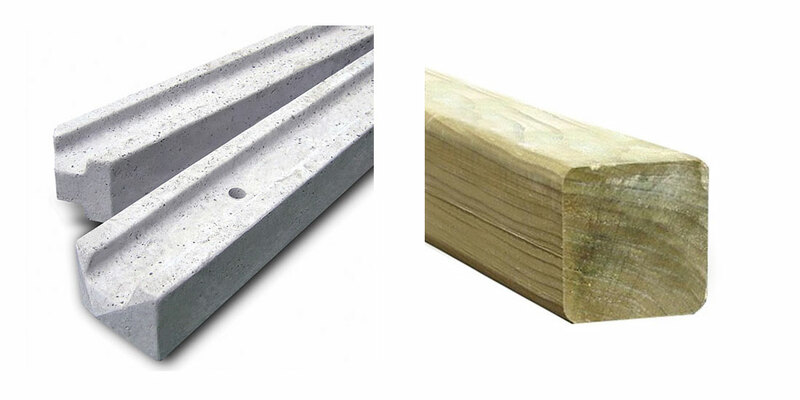 it’s between a concrete or a wood fence post. Now there’s a dilemma. Concrete will weigh in heavier. 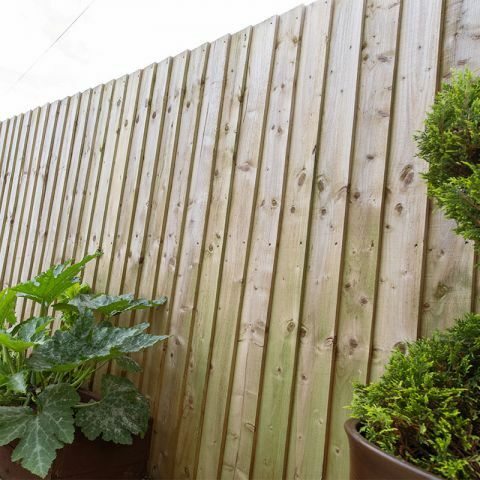 A six-foot fence panel requires a heavy frame of concrete and they do need a couple of people to handle, manoeuvre and get in place. And once in place there is absolutely no tweaking or phrases like ‘don’t worry, the screws will bring it all together.’ Once in place that is the place. Forever. Wood, however, is slightly lighter, still heavy mind you, and - as with all posts and fencing - a helper is still a great idea. This season is set to be a scorcher and the sun's intense rays can take its toll on our decking. Whether through fading, cracking through excessive dry air, or bleaching the original colour, homeowners will need to rethink their decking options this summer. Let's take a look at ways we can all keep our decks in tip top condition and free from the damage the sun takes on it regularly. The sun is more than just a life force for us: it's also the means by which mould and algae survive. This is exactly why it's important to clean decking as soon as visible signs of rot begin to appear. It's usually wise to try and do this twice a year (immediately before and immediately following the summer) as it will ensure the wood remains strong and impervious to atmospheric damage. While many gardeners enjoy taking care of their flowers and other plants, some often do so to the detriment of their lawns. The lawn is sometimes overlooked and not given the same amount of care or concern as a garden. This is a mistake. The lawn is often the backdrop upon which the garden is viewed. After all, most gardens sit within and/or around the larger part of the plot of land, which is the lawn. There are a couple of considerations that should be given to the lawn. The most evident is the general and regular maintenance of the lawn during the spring and summer that will surely improve its health and appearance. 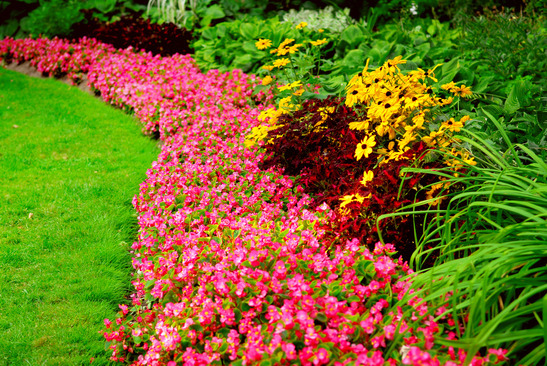 The other consideration is the care it should be given during the autumn to prepare the lawn for a healthy spring.